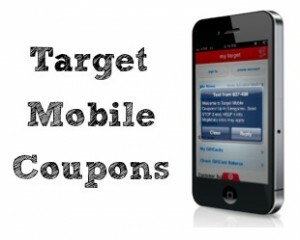 There are some new Target mobile coupons available for personal care and household items. Products include Colgate oral care, Softsoap and Mrs. Myers hand soap plus more! Don’t forget that these are store coupons, so they can be combined with a manufacturer coupon for an even better deal.